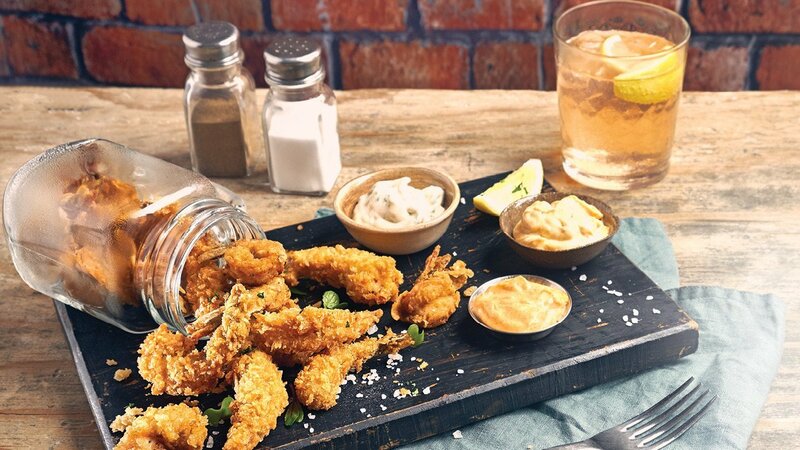 Deep-fried prawns two ways with three delicious dipping sauces. This is the ultimate bar snack food! 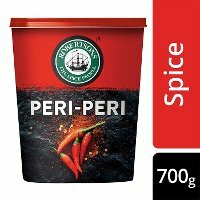 Heat oil in deep fryer to 170 °C. Separate prawns into two batches. 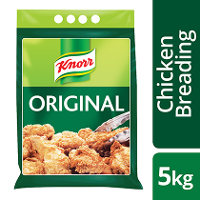 Dip the first batch of prawns in water and then Knorr Original Chicken Breading and deep fry until golden brown. Dip the second batch of prawns in water, then Knorr Original Chicken Breading, then dip in beaten egg and roll in Panko breadcrumbs. Deep fry until golden brown. 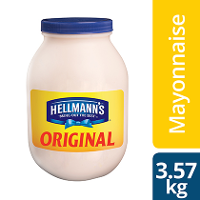 Mix Hellmann's Original Mayonnaise with the lime and coriander. Mix Hellmann's Original Mayonnaise and chipotle seasoning. 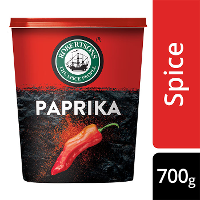 Mix Hellmann's Original Mayonnaise with Robertsons Paprika and Robertsons Peri-Peri. Turn into a veggie option by substituting the prawns for any veggie of your choice.